The ADA was established in 1859. Today, they have more than 147,000 members. As the world’s largest and oldest national dental association, they are the oral health authority committed to both the public and the dental profession. Texas A&M University College of Dentistry is dedicated to combining higher education and research with community service. Almost two-thirds of all the dentists in the Dallas/Fort Worth area received their education here, and more than one-third of all dentists in Texas are graduates of the college. 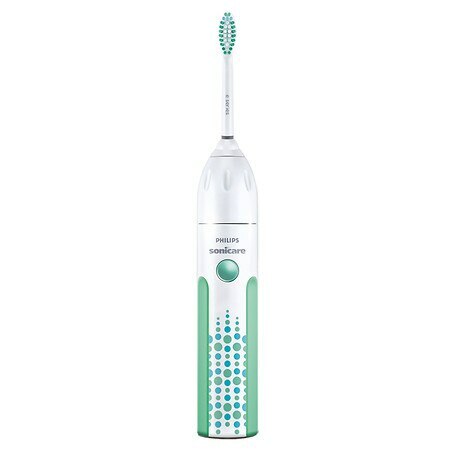 Sonicare toothbrush technology produces a dynamic cleaning action that thoroughly cleans teeth and massages gums while still being remarkably gentle, even on sensitive teeth. This product give our patients superior plaque removal, healthier gums and naturally whiter teeth. WaterPik is an excellent alternative for an effective alternative to manual or string floss, you can floss with water instead of string! WaterPik provides healthier Gums and Brighter Teeth in Just a Minute a Day. Dallas County Dental Society is committed to sustaining the most capable dental professionals available to serve the needs of the community. Its members are dedicated to providing accurate information and quality dental care to the community. Who you get your information from can be just as important as what you are told..